This hugely successful course, now in its ninth year, incorporates guided surgery planning and treatment as well as traditional implant treatment. The course has been constantly updated to remain at the cutting edge of implantology and this year we have partnered with Nobel Biocare to teach the latest Guided Surgery and CAD CAM prosthetic advancements in the field. The course has been designed to provide a very high level of practical and theoretical training to give dentists the skills and confidence to provide implant treatment independently in general practice. No prior experience of implantoloigy is required. Participants are encouraged to undertake a significant amount of implant surgery on the course, treating up to ten patient cases, which often exceeds the clinical component of some Diploma and MSc courses. Two patient cases can be provided for participants by our implant clinic if necessary. 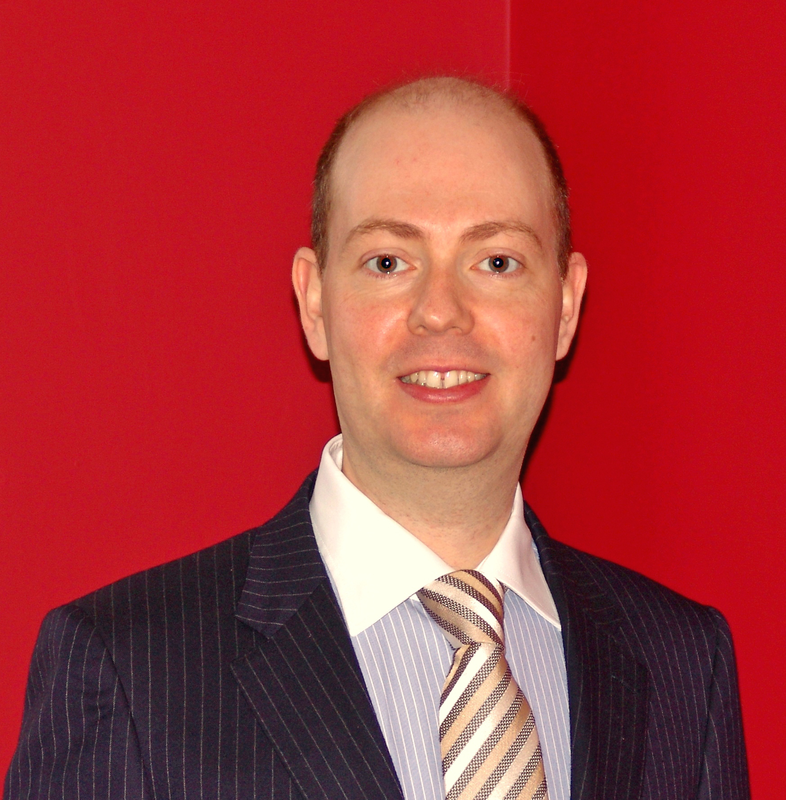 David is the principal of a dental implant practice in Cardiff. He was awarded a Distinction in his MSc in Implant Dentistry from Warwick University. He qualified from Cardiff where he was awarded the Wystan Peach prize for Restorative Dentistry. He completed, with Distinction, his Certificate in Restorative Dentistry at the Eastman Dental Institute, University College London. He has been awarded a Fellowship of the British Society of Oral Implantology. He has been on the committee of the British Society of Oral Implantology. He has been an Associate Fellow of the Clinical Institute of Education at Warwick Medial School and involved in teaching on the MSc course. He also completed research with Swansea University on Tissue Engineering for bone augmentation.